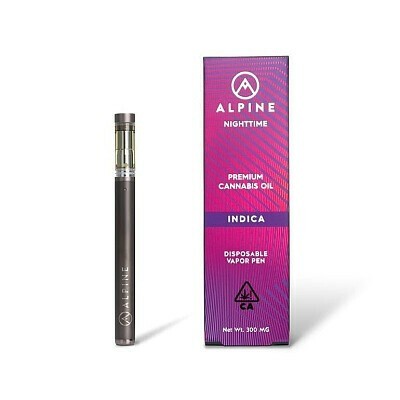 This disposable vapor pen comes pre-charged and pre-loaded with 500 MG of live resin, testing at ~80% THC and 90%+ total cannabinoids. The ultimate choice for potent and discreet vaping. Indica | Granddaddy Purple delivers a balanced blend of physical relaxation and cerebral euphoria, making it one of the most acclaimed indica strains of all time.